Hello, Beautiful! 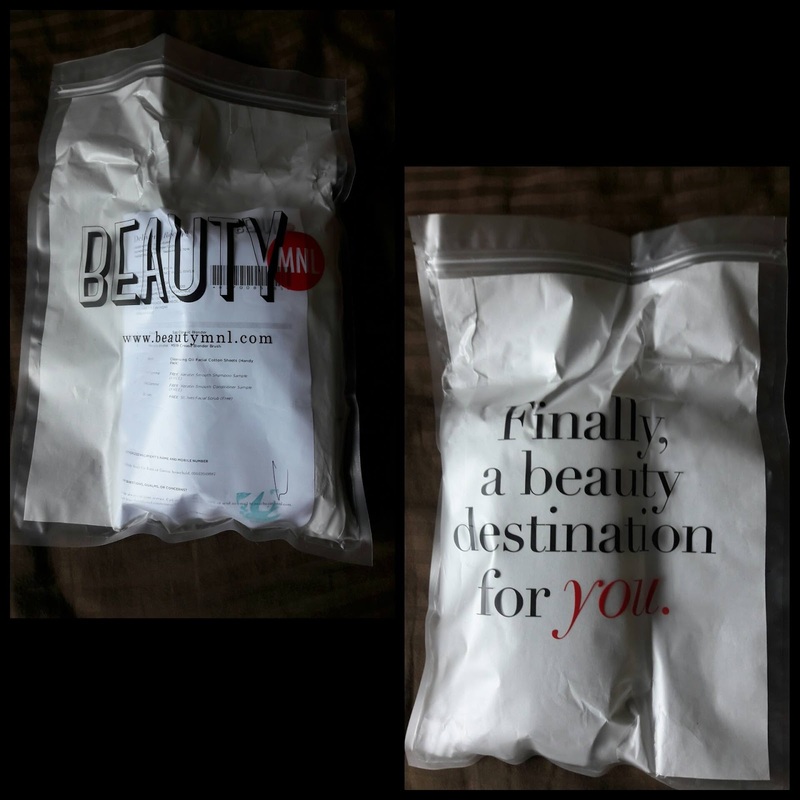 I just want to share my BeautyMNL experience with you. 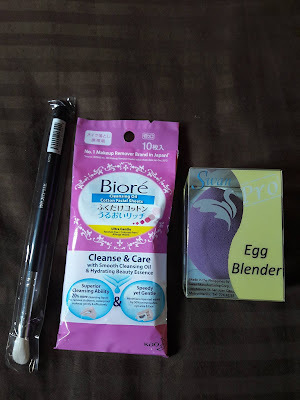 I was handpicked to give the site a test run and I jumped at the chance to score some brand new beauty items while learning how transactions with the site worked. I've heard about Beauty MNL before but haven't availed of their services mainly because I was used to buying from IG sellers and physical stores, not shop sites. I initially thought it would be tricky, but it's actually more straightforward than I thought. 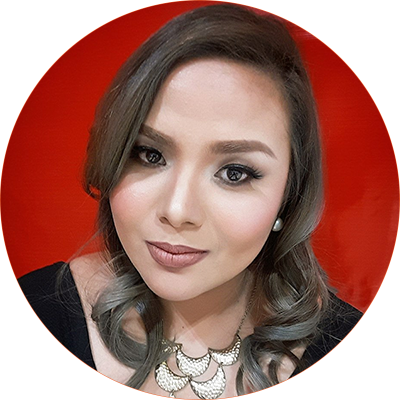 After accessing BeautyMNL, I immediately noticed how organized they've put together their site. If you have a particular brand or product in mind, they actually make it easy for you to locate the item. I love the fact that they have product reviews from buyers because I can find out about the product right there and then without having to go through so many outside the site. I personally like reading reviews because they are personal experiences with the product and not promotional descriptions that often just give you its pros and often just gloss over the cons. Having just received a big makeup haul from my parents, I decided to order beauty tools for this site's haul. Being a fan of Morphe Brushes, I browsed the shop for a blending brush and found the Morphe M519 . They sell other Morphe brushes on the site too which, quite frankly, has guaranteed a future visit from me for their Morphe M438 once they've restocked it. My next item was the Swan Egg Blender. I'm looking for a generic dupe for the egg sponge I use for my concealer so I really hope it works out. The last item I ordered was the Biore Cleansing Oil Cotton Sheets which you can get here: Biore Cleansing Oil Sheets. I've always been curious about this product but never really got the chance to buy them until I came across the product on Beauty MNL. I really love Biore's Micellar Water, so I have a feeling that I'm going to enjoy these sheets as well. I can't wait to try them on my eyeshadow and mascara laden MOTDs. Payment and checkout was a breeze as it was easy to understand and the site showed you the breakdown of your order. Another thing I liked? Their wide selection of beauty products as well as the discounts and fabulous deals on selected items. They also indicate product availability so it eliminates having to bother anybody to ask if they have stuff on stock. My Order was shipped on September 9 and it arrived today, which is the 12th. This is often the case for provincial deliveries and I often get my packages from Manila-based sellers in 3-5 days. I just love the packaging. Its resealable bag looks neat and keeps the products safely inside. It also contains the delivery receipt that shows you what you ordered. I appreciate this extra step because you actually have your purchases on paper and you don't have to pop open your email to check your invoice in case you've forgotten about the products you're supposed to get. The fact that they've chosen to use packaging with the site's name makes it seem all the more professional. Often, I just get my products bundled in generic cellophane and bubble wrap. These are my much-awaited ordered products and I just can't wait to try them out on my next MOTD. Inside the resealable bag, they came protected in bubble wrap and I got them in pristine condition. Can I just say that the blending brush feels so soft? I've been brushing it acros my wrist since I got it. I'm just so happy that I finally have a site to get my Morphe brushes from. 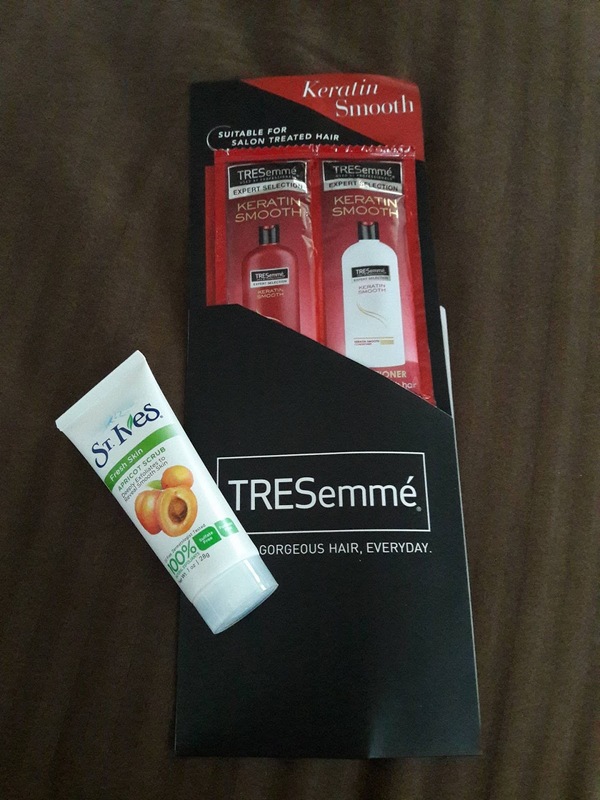 I also got the TRESemme shampoo and conditioner samples and the St. Ives Apricot Scrub for free and for me, gifts like these are ALWAYS a plus. I wish more companies did this. It gives you a chance to try new products and really just makes you more inclined to continue ordering from these sellers. My overall BeautyMNL experience was great and I can't wait for my next beauty haul from their site. I'm already waiting for an update for the Morphe M438 and will definitely try out more products from their site. I definitely recommend this shop for those looking for fabulous beauty finds. But wait, my pretties! There's more! BeautyMNL wants to let you in on all the glam fun. For those who love taking selfies, you can join the site's #selfieMNL contest and get a chance to win a Printster polaroid of your gorgeous face and a PHP200 BeautyMNL GC. Simply click here for details of the contest.